Asked to write a post about technology in home, I turned to my husband and asked if he thought I had a good grasp of technology. He, very diplomatically, for we were making supper at the time and I presume he didn't want to spend the evening hungry, answered 'it's probably not one of your stronger points'. On balance, a fair point. An example: when it comes to technology not working - wifi on the blink or boiler pressure broken* - I'm definitely of the 'turn it off, then on again' school of fixing it. And if that doesn't work, well, I'll try turning it off and on again and again. And again. Until it either works or my husband to get home. Of course technology has made an enormous difference to the home cook. No repetitive strain injury from attempting to rapidly beating the sugar and butter to create a light, fluffy mixture. Electric graters, slicers and shredders to take all the hard work out of preparing veg. And safe, reliable ovens rather than boiling and roasting pits used to cook a nice, tasty, erm, mammoth. Indeed, I'm very grateful to be writing this post on an ipad rather than pictographs carved onto stone. After all, I've always been crap at pictionary. And my kitchen wouldn't be complete without my lovely shiny fire engine red KitchenAid mixer. Plus, this scrumptious cake would have taken an awful lot longer to bake without the technology we have in our kitchens. * events occured this week, causing me to repeatedly sigh with despair. A lot. 6. To make the drizzle: Mix together the juice of the lemons and the caster sugar. Prick the warm cake all over with a skwer and pour over the drizzle, allowing it to soak in. Definitely going to give this ago...been and got the cordial but forgot the lemons!!! Doh!!! Technology has many good points that we certainly take for granted……until they stop working or as with some computers do not jump to attention as soon as we ask it to. But this cake would always put the world to rights, I am sure, just add a nice cup of tea and you have the perfect fixer! 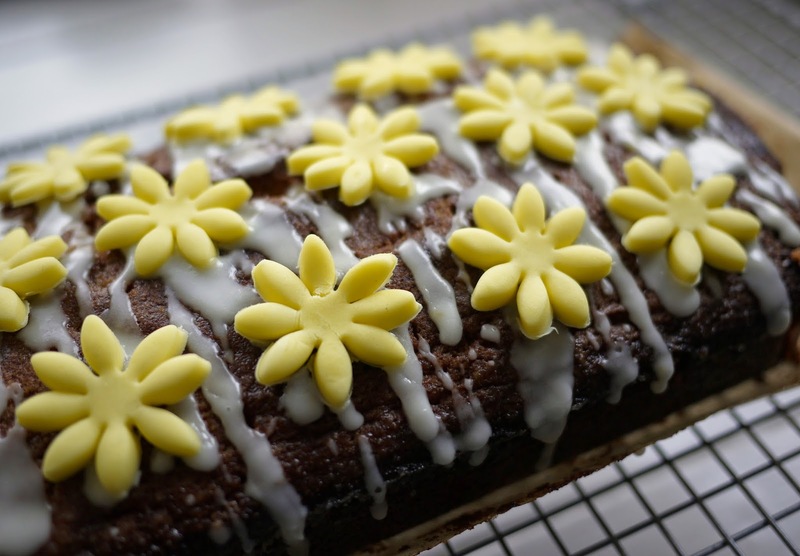 This sounds elegant and delicious - I love the addition of the pretty fondant flowers! I love how you've decorated this.. Looks so good! I am pretty tech savvy - except when it comes to reading any type of manual which I am completely allergic to! 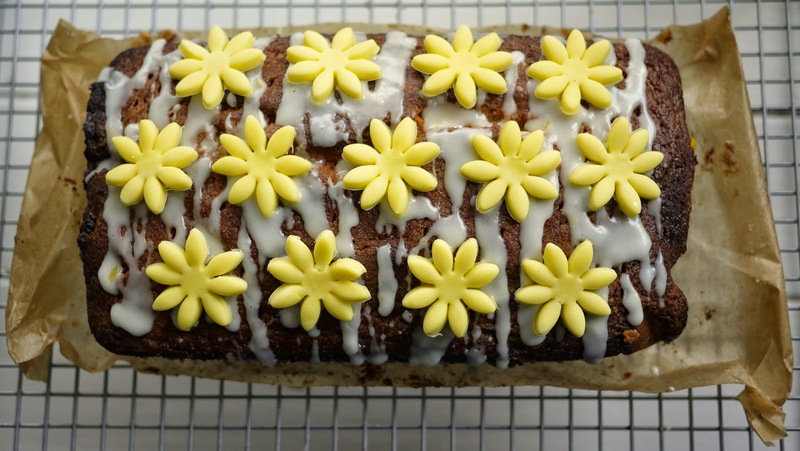 Elderflower and lemon cake sounds like such a fab idea – I need to make this!